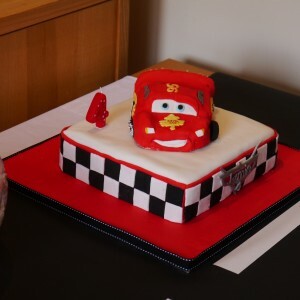 Thanks for stopping by to check out Celebration Cakes & Bakes, my new monthly linky project that’s all about being proud of something special that you’ve baked. After joining in lots of lovely linkys hosted by fabulous bloggy types I’ve finally plucked up the courage to launch my very own. 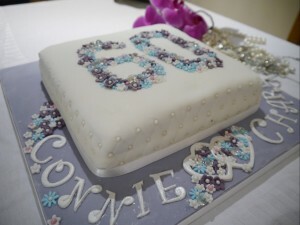 I love making and decorating cakes, but I especially love it when it’s to celebrate a special occasion like a birthday, Christmas or anniversary. So what it Celebration Cakes & Bakes about? It’s about baking something for a special occasion, whether it’s a house move, new job, new baby, birthday, Christmas, Halloween or Anniversary. It doesn’t have to be perfect, it’s about sharing something that you spent time making for someone you care about. 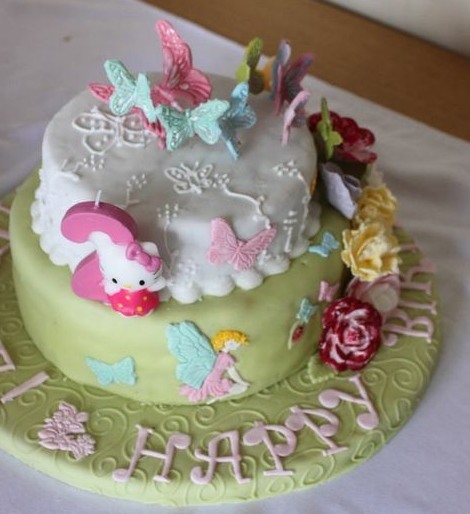 Maybe you haven’t baked for years but decided you wanted to make your child’s first birthday cake yourself? Or you might have baked a giant cookie and iced it like the ones in that well known cookie shop. Nigella Lawson says in Kitchen goddess that she sometimes makes brownies for a birthday cake and just adds candles. 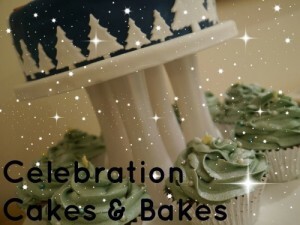 The Celebration Cakes & Bakes linky will open at 6AM on the 1st day of each month and close at midnight on the 28th of the month. After the linky closes I will do a roundup of all the entries in that month with links back to your posts. It must be a post about making the bake – it doesn’t have to be a full on recipe but it does need to be in the spirit of the thing. It doesn’t need to be a new post it could be one from last year, but if it’s a seasonal celebration bake it should be appropriate – so no Easter cakes at Christmas :), save them for springtime. Please comment on a few of the other entries – remember linkys only work if you spread the linky love! That’s it everything else is optional. If you follow me on twitter @jaisee_mummy and tweet me with the hashtag #CelebrationCakesAndBakes I will retweet any entries that I see. Click here to enter the latest linky. Pingback: Dilsy does... Scrambler CakeDilsy does . . .